The primary roles of this person will be to implement a provided program for teaching social skills, academic skills and reduce problem behaviors for military families with children with autism. The children served range in age from 3 to 18 years and range from low to high functioning. The behavior technician will also be required to monitor program effectiveness through data collection. Be prompt, attentive, professional, collaborative and effective in building a strong relationship of trust and open communication with the parents. Record data during sessions and gather data from parents. Build rapport with client by playing video games, board games and basketball etc. Communicate recommendations to the parent given by the behavior analyst. Occasionally visit clients’ school to communicate with teachers and gather collected data. Proficient in Microsoft Word and Microsoft Excel. Bachelor’s degree or currently pursuing a Bachelor’s with a minimum of 3.0. $350 SIGNING BONUS for candidates from the UNT behavior analysis program. Highly collaborative and supportive work environment. $15 – $20 per hour based on experience. Paid at full rate during supervised hours and $11 per hour for Clinical Review Meetings. 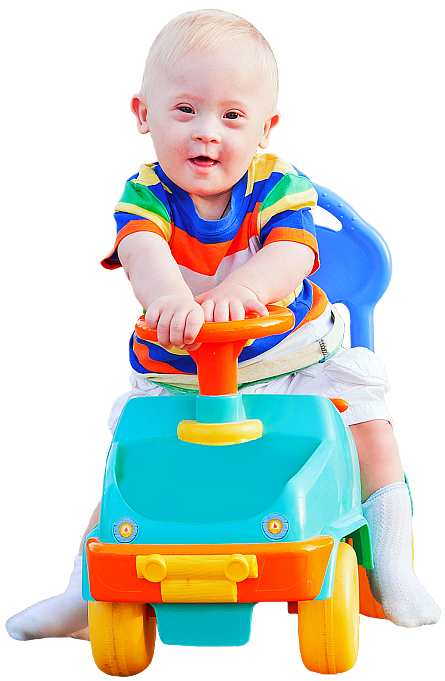 The primary roles of this person are to deliver ABA Therapy services to clients. Behavior Analysts are expected to provide and promote a standard of service consistent with our company mission and will be evaluated on their compliance with the company policies, procedures and values. Align one’s self with the company’s mission and values. Contribute to company’s reputation and growth through active participation in the community. Conduct research, present research and present educational workshops to professional community as well as parent and community settings. Incorporate the latest behavior analytic research into behavior support programs as relevant. Work with parents to schedule weekly appointments and maximize fulfilled hours. Conduct assessments including (but not limited to), preference assessments, functional assessments and skills assessments. Collaborate with caregivers, teachers and other service providers to develop & implement the behavior support plans. Monitor program implementation and effectiveness. Provide caregivers, teachers and other service providers ongoing training in the implementation of behavior support plans. Build rapport with administrative staff at institutions attended by clients (e.g. schools and daycares). Contribute to the development of IEPs with the school district team of professionals. Present graphed data and discuss progress/concerns at clinical review meetings. Receive feedback from supervised sessions no less than on a quarterly basis. Participate in further development of the company’s processes. Proficient in Microsoft Word, Microsoft Excel. A GPA of 3.75 or above. Three letters of recommendation: at least one from a professor and at least one from a parent of a child with special needs. Or, contact information for three references (if letters are not available). The primary role of this position will be to gather and summarize performance data at the organizational, process and performer levels. Secondarily, the performance management specialist will assist in performance-related projects such as process mapping and analysis. Training and support are provided for all expected duties. Pursuing a Master’s degree in Industrial/Organizational Psychology. A recommendation from a professor in the I/O Psych. program. A minimum of a 3.5 GPA from graduate level courses. Available for a minimum of 12 months (good-faith commitment, no contract). Available 2-4 hour per week. If you are interested in becoming a behavior technician but don’t meet the requirements yet or you want to build your resume by mentoring youths, this position is for you. Volunteers will assist the behavior analysts and behavior technicians by keeping social group participants engaged in the provided activities. Additionally, volunteers will gain experience in implementing behavioral programs and data collection. Pursuing a high bachelor’s degree. If no experience, a recommendation from a college professor. A minimum of a 2.75 GPA. Available for a minimum of 6 months (good-faith commitment, no contract). Available Friday, 5:30 – 7:00 am and Saturday, 10:00 – 11:30 am. Be part of our growing family here at Advanced Behavior Consultants. If interested, kindly submit your qualifications together with the filled out form below.